In 2013 the Swiss Industrial Science Fund (SISF) implemented this award program with support from the SCS in order to honor researchers working in industry in the field of chemistry. The program targets scientists from companies of any size working in the field of chemistry or chemical related sciences. There are three awards with different criteria in terms of the experience and level of research attained by the candidates. The awards are presented only to active researchers working in Switzerland. to honor successful investigators with outstanding achievements. 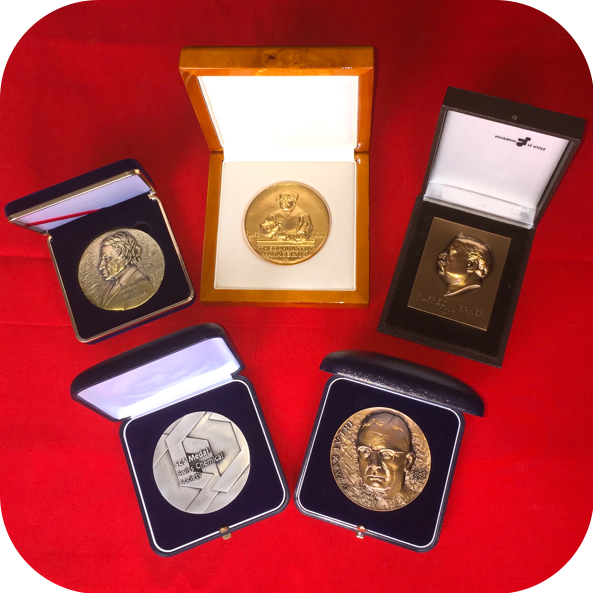 to honor very successful and established investigators with outstanding achievements over many years. 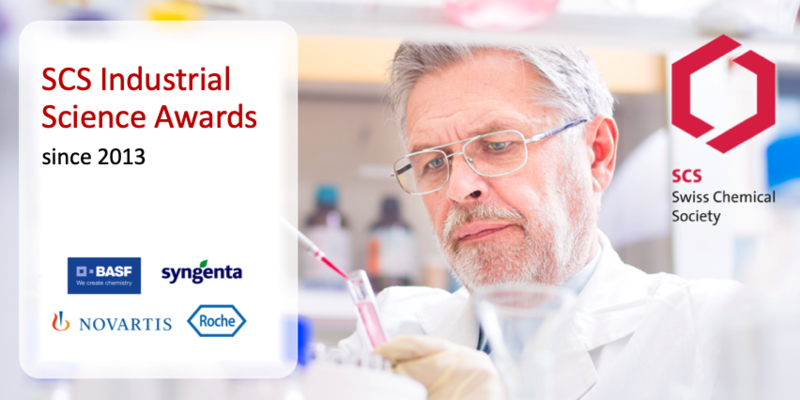 to honor senior scientists to honor their lifetime achievements in chemical research. The awards are given to individuals exclusively. At the time of the award the persons honored have to work in Switzerland and have to be still active in R&D. c) third parties incl. a supporting letter from a senior scientist of the candidate’s employer. A description of the achievements including publications if available.